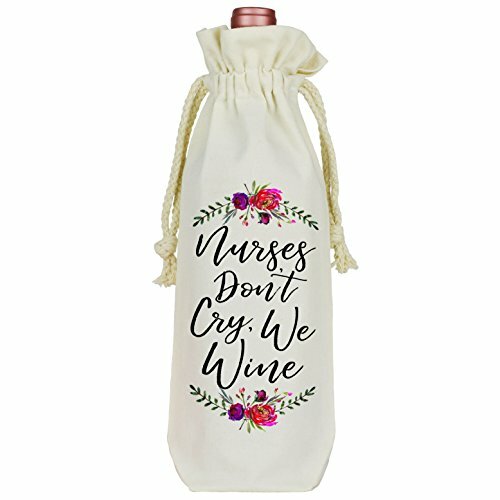 Treat that nurse in your life to an awesome wine tote! ║ ABOUT OUR WINE TOTES║ ◆ 100% Cotton Canvas material ◆ Fits Standard Wine Bottles ◆ Care: Spot clean only with mild detergent. ◆ The image is professionally printed to ensure vibrant images. If you have any questions about this product by Moonwake Designs, contact us by completing and submitting the form below. If you are looking for a specif part number, please include it with your message.